From the city of Bandiagara on Mali’s Dogon plateau, Sékou Bah started very young to play the guitar and by the age of 11, he was invited to join Bandiagara’s orchestra, Nangabanou Jazz. During the Governor of Mopti’s regional orchestral competition, Sékou was asked to become a member of Saghan Sire, Mopti’s municipal orchestra. It was there that he earned the nickname "the monster of Malian rhythm". At the age of 18, Sékou left school to study music in Conakry Guinée, then in Sénégal and The Gambia. In June 2003, at age 21, he returned to Mali to join the national orchestra of Mali where he came to the attention of the great Salif Keita. He accompanied Salif as guitarist and bassist for 3 years. During that time he also joined Oumou Sangaré, the Wassoulou diva, as bassist and then as musical director. He has played on national and international stages, in some of the biggest festivals in the world, and on many albums. Since 2014 Sékou has been bassist with the great Malian singer, Fatoumata Diawara. Today Sékou is musician, arranger, author, composer and singer. In May 2011 he formed his own band in Bamako, "The Bandia Jazz". Bandia Jazz takes its name from Bandiagara, Sékou’s home town. Through this group Sékou aims to promote and enhance the rich heritage of the fascinating universe of the Dogon. 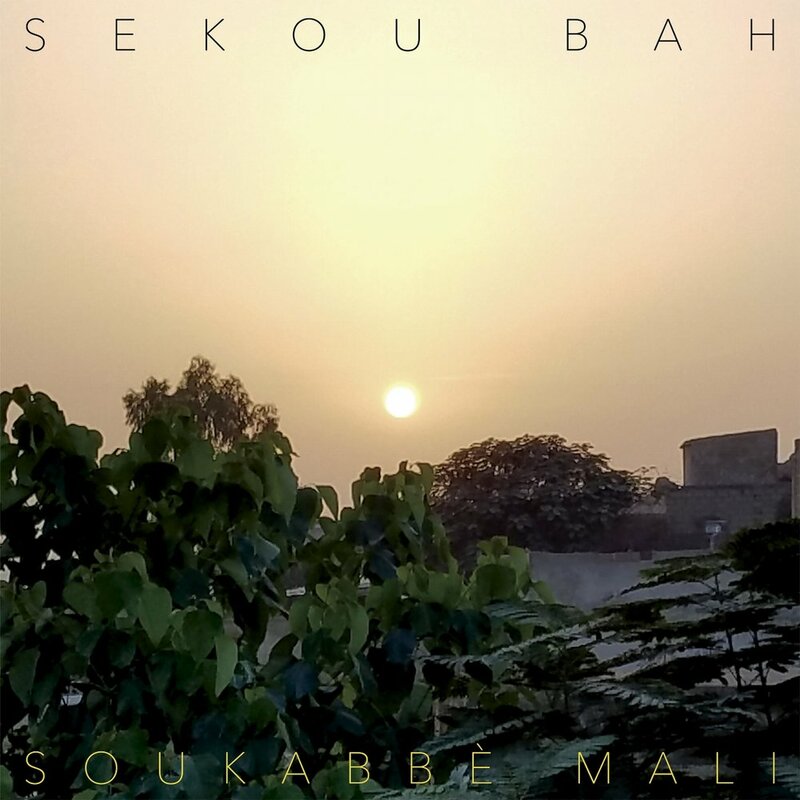 In the tradition of Malian music, the songs on this album speak about social concerns. Sékou sings about the dangers of emigration, the necessity for everyone to honor each others’ cultures and our common humanity. These songs were composed during upheaval, insecurity and violent ethnic conflict. In the shadows of Mali’s social disruption innocent people struggle to live their lives in peace.